Tennessee’s star forward met with the media on Tuesday to make an announcement and discuss UT’s head coach staying to coach the Vols. Grant Williams held a press conference on UT’s campus on Tuesday at 11:30 AM Eastern to announce his intention to test the NBA waters. 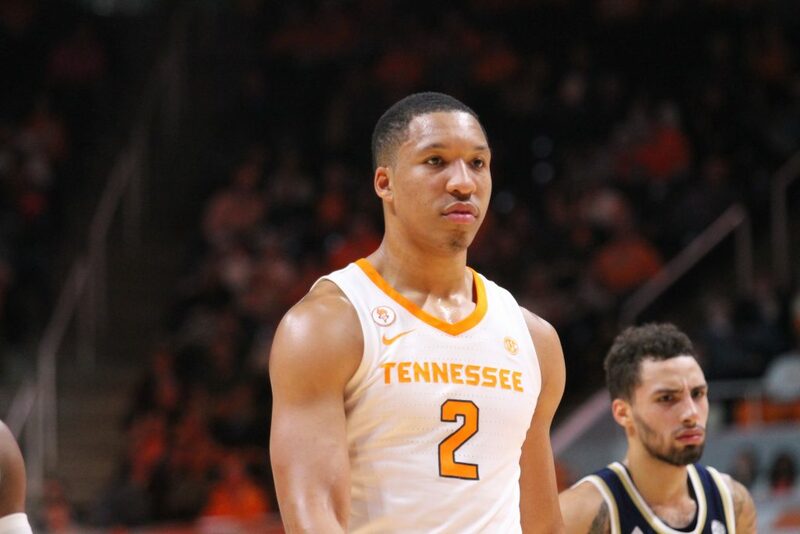 Williams went on to say that he’ll go through the process to get feedback from NBA teams and scouts, but that he’s leaving the door open for a return to Tennessee for his senior season. 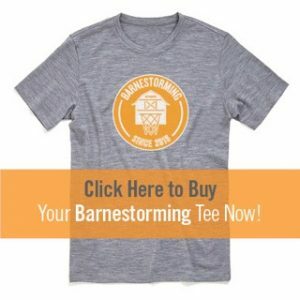 The two-time SEC Player of the Year and consensus First-Team All-American also discussed his reaction to head coach Rick Barnes’ decision to stay with the Vols rather than take the UCLA job, his teammate Jordan Bone’s decision to declare for the NBA Draft, and much more. If you missed Williams’ press conference live, we have the full recording of the presser for you below.